What Is Male Breast-Reduction Recovery Like? For men experiencing gynecomastia, or excess male breast tissue, many situations can be embarrassing. Having to take off your shirt when you go swimming, for example, can be a source of shame and fear. For a more masculine chest, there’s nothing as effective as male breast-reduction surgery. This surgical method of correcting gynecomastia requires a recovery period, so it’s best to be prepared for it. 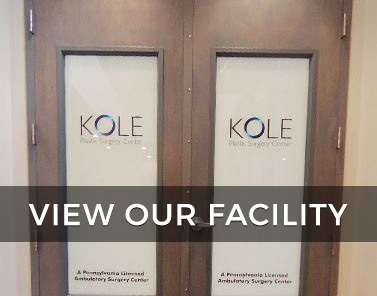 Dr. Kole will give you post-surgical care directions during your male breast-reduction consultation. It will be vital that you follow these as closely as possible in order to make the recovery period shorter and more comfortable. You will need to refrain from certain activities during the male breast-reduction recovery process. Patients should avoid exercise for a period of two weeks. After this point, it will be permissible for patients to engage in light exercise only. The patient will need to wait for at least two more weeks after this to engage in more strenuous exercises, especially those involving the chest region. Being careful with the area is paramount, since the incisions and tissues will be weakened and still healing. A degree of swelling and bruising will also appear immediately after the procedure. These can be controlled with the help of cold compresses and an elastic garment. You will need to wear this garment until healing has progressed sufficiently. Patients can typically return to work within a week of the procedure, sometimes in a short as three days. The exact amount of time recovery will take varies from person to person depending on their unique case. 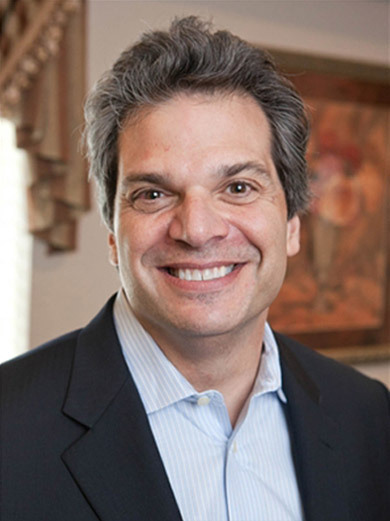 For more on male breast-reduction recovery, speak with Dr. Edward Kole, an experienced plastic surgeon with numerous satisfied patients. An informative consultation is the ideal way to ensure that all your questions are answered. Contact us for your consultation.